Each of us are faced with choices, many, many choices each day. Each choice has a direct consequence, whether it be positive or negative, for each of us and some of our own choices affect those around us as well. 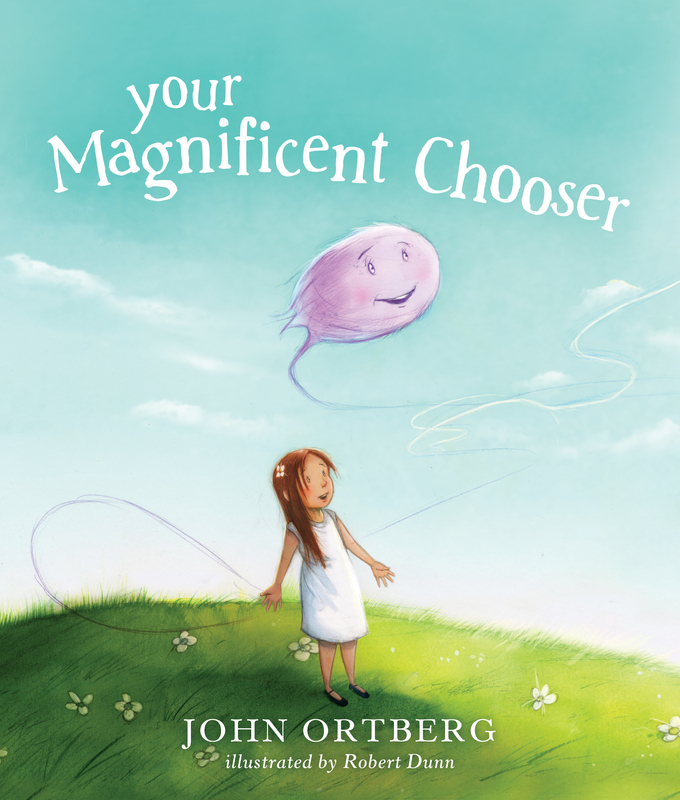 John Ortberg's children's book, "Your Magnificent Chooser," is a great book to share with children starting at a young age to remind them of their ability to make choices and how to handle feelings that come along with making choices. John addresses the feelings of worry and not wanting to make a choice as you may not know which is the right choice to make. Also, what does happen when the chosen choice has a negative result; how should that be handled? Those are just two aspects that are addressed that I love in this book. Also, the illustrations to go along with the text are very well done, they are beautiful, soothing and full of detail. I highly recommend this to use to discuss making choices and how God gives us this freedom and ability, but He is there every step of the way as well as our guide. Want to encourage a child to celebrate their unique gifts? 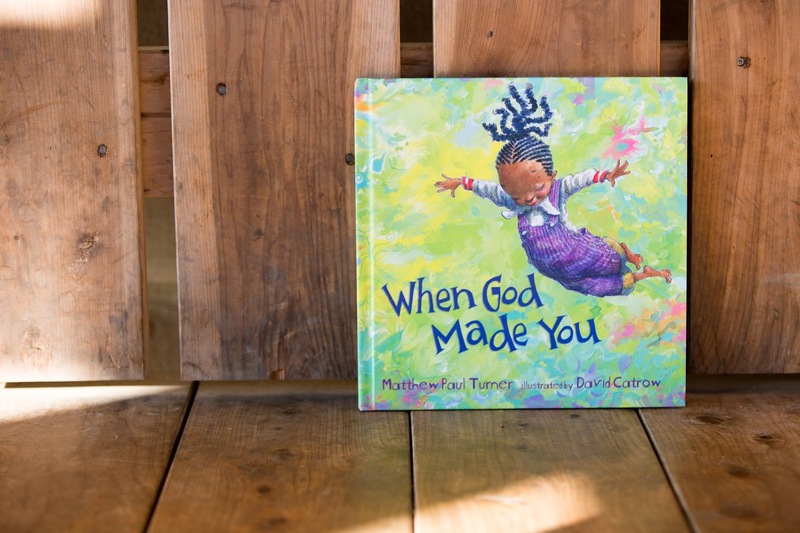 Order Matthew Paul Turner’s incredible children’s book, When God Made You. 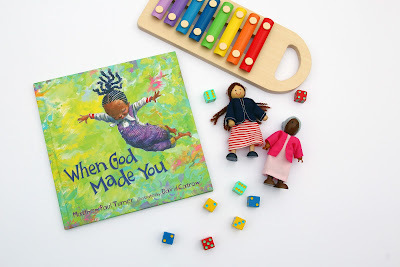 "When God Made You" is a beautiful book and a wonderful reminder to everyone, no matter how young or how old just how special he or she is and that he or she is made just how God planned. Matthew Paul Turner writes in rhyme and also used repetition making this is a really "catchy" book that will grab and hold a child's attention from the beginning to the end. While reading this to my children, they were quick to join in on some of the lines and say them along with me or guess as to what word was going to be used in the next line. David Catrow's illustrations are amazing to go along with the text! They are so vivid, so full of detail and fun to look at and see what all is included in each picture. This is a nice, square, hardcover book, so it is easy for small hands to hold on to and page through, but not too small, and the text is short on each page. This book would make an excellent gift for parents of new babies or really a child of any age. Matthew shares such an important message that we all need to be reminded of frequently! Hi all! 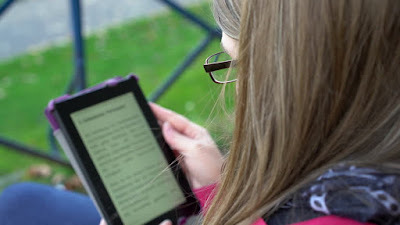 I am excited to share with you all today a guest post from Cassie about how technology has impacted us over the recent years with books, our personal libraries and reading in general. While I love my Kindle, it just isn't the same as holding an actual book and there is just something to be said about arranging and rearranging bookshelves filled with such nice books and book covers! We are interested to hear your thoughts! There’s really nothing quite like a good book, and thanks to modern technology, you can go from sitting at your desk to reading a new book in seconds! Accessing new releases and a larger variety of books has never been easier since the release of e-book readers. Yet, not every book lover is fond of going digital. The differences in opinions over e-books is understandable; many bookstores you visit to buy physical copies are small businesses, so by buying your books from them, you’re supporting people within your community. E-books also won’t fulfill some book lovers’ need for that new-book smell, and there’s certainly something appealing about the different textures books offer, as well as viewing photos and illustrations off-screen. However, there are some pros to going digital as well. For some, a perfect balance is exactly what they prefer. Overall, technology has changed our relationships with books; people both young and old have come to accept modern technology’s role in how we read or access different content, and some have been left with little choice not to. Schools and colleges have even begun using e-books or recommending them to their students. Many libraries have adopted a digital method of lending out books in an effort to interest younger generations. It’s also unlikely e-books are going to disappear any time soon, so we can expect that technology will play an even larger role in our relationship with books in the future. Here’s how technology has changed our relationship with books so far. Technology has made it possible for us to access more books and store larger collections. Retail space is limited, so there’s always going to be a book or two your local bookstore won’t have. Though it’s true they can sometimes order it, there are digital copies of rare books available you wouldn’t be able to read if not for modern technology. Browsing through books online also gives you the opportunity to explore a wider variety of genres that perhaps your local bookstore doesn’t have. Searching online can be quicker as well since you can filter books by category, price and format. E-books in particular are an affordable way for new authors to publish their work. Even more experienced authors prefer to publish e-books instead of print. The overall process involved in publishing e-books is shorter, more cost-effective and less nerve-wracking, making it the go-to method for authors who want their work to make it into online marketplaces quickly. As the reader, this can actually be a good thing for you since it means that by turning to the internet to find e-books, you’ll be able to access a ton of great content you can’t find anywhere else. Even if you’re in an area where content is region-blocked, thanks to technology, you can gain access to even more books with a Virtual Private Network. “Less is more” seems to describe what appeals to many young adults lately, and perhaps technology is partially to blame for that. More people are interested in seeking out tiny homes and simply having less stuff than they used to. All-in-one gadgets replace many tools we once needed to purchase separately, and information can be found in seconds just by searching Google. That being said, a good number of people like the idea of not having to carry around multiple books or store them in their homes at all. E-books haven’t quite yet made the bookshelf obsolete, but those who favor e-books have no need for bookshelves any longer since they can store all of their books on one small device. Modern-day gadgets have also allowed us to travel with our books wherever we go, as well as download new books in an instant. E-book readers, tablets and smartphones can all be used to read e-books and are great for traveling since you don’t have to deal with the hassle of carrying a bag of books along with you. Technology has made interactive reading possible. On some devices, you can tap the names of characters or tap on single words to obtain more information about them. If you come across an unfamiliar word or lose track of who’s who in the book you’re reading, you can quickly and easily figure things out without needing a separate device to do so. There are also apps that can help kids get and stay interested in reading by adding special effects to make them interactive. The Reading Rainbow app is one of the best examples of this, and it wouldn’t be surprising if similar apps for adults are developed in the near future. Videos and animated graphics can go a long way, though most great books inspire enough imagination all on their own. Customization is another feature technology has brought to the table. E-book readers allow you to change the font, font size, screen brightness and more! If you have poor eyesight, for example, instead of seeking out large-print books, which can be hard to find, you can increase the font size on your e-reader. Many e-readers allow you to dim the backlight on the screen, so if you like to read in bed, the light won’t disrupt your partner. Technology allows us to tailor our reading experiences. E-books are more affordable compared to physical copies of books, and most people have smartphones already, so they don’t need to purchase an extra device to read them. The affordability makes it possible for people to obtain and read more than ever before. Technology has also given people the opportunity to reach out to other readers who enjoy the same genres, read reviews before they purchase books and have more interactions with authors overall. Some authors use Facebook Live to connect with their fans, for example. 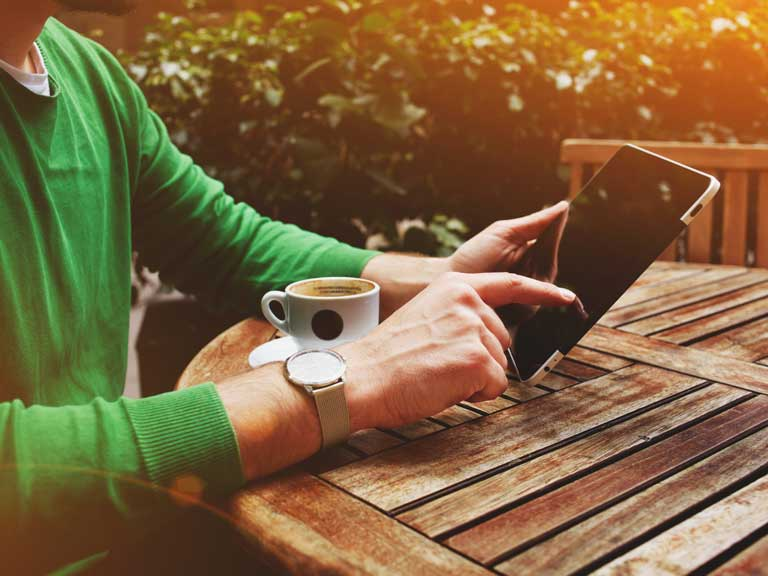 Modern tech has changed our relationship with books in a variety of ways that are mostly positive—though it’s doubtful e-books could ever replace print! What are some other ways you think technology has changed our relationship with books? Share your thoughts with us in the comments! 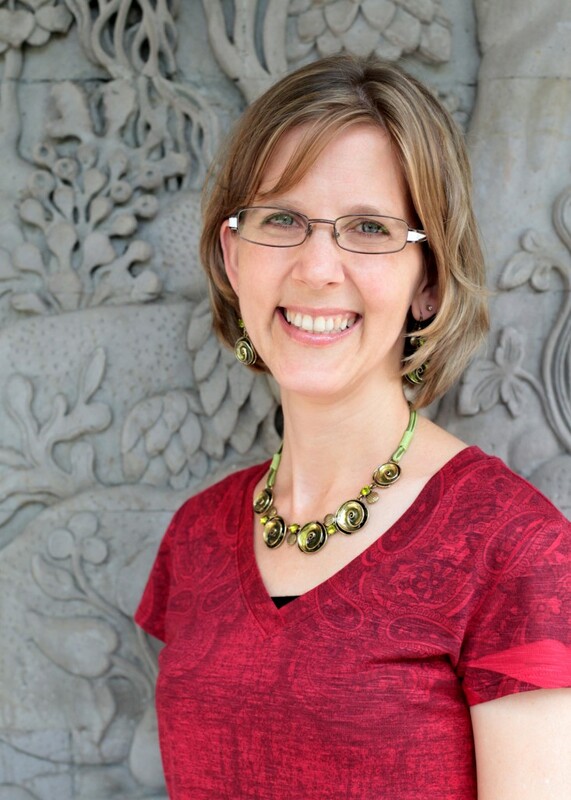 About the Author: Cassie is a writer who enjoys reading novels in her spare time. She’s also a technology enthusiast and loves sharing information about the latest gadgets and the role they can play in our everyday lives. 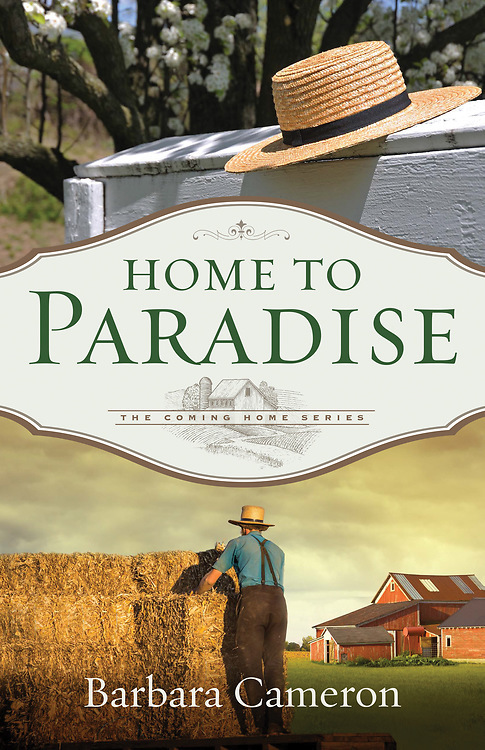 "Home to Paradise" is the third book the Coming Home series and it is a great conclusion to the series. The focus of this book is on the third Zook sister, Rose Anna, who is eager for her love to return to the Amish community. However, John is enjoying his Rumschpringe a little too much and is not sure if he wants to return to the Amish world and way of life. This series has been enjoyable and great Amish fiction as Barbara has explored a practice that young people in the Amish community participate in before committing to the church and the Amish way of life for the rest of their lives. This practice is like so many choices that we may have to make that leave us questioning whether they have helped or harmed in the end and question how something has altered the course lives have taken. Has John's experience in the English world helped him to realize what is important in life or has it opened his eyes to the fun that he has been missing out on for so many years and he could experience for years to come if he doesn't return home? This series has been unique and not "just a typical Amish novel" and I found it to be enjoyable and a taste of living Amish, a nice escape from the hectic pace of everyday life. It's rough and it's smooth. It's dark and it's light. It's a masterpiece. It's us. Here in Sudan. We are scared of it and drawn to it. There is an open door, and there is much opposition. In the dusty, Islamic country of Sudan, Mia, who is raising her family in a Muslim country, has learned to boldly share her faith. Rania, the daughter of a wealthy Sudanese Arab, seeks to find the reason for her sister's sudden disappearance. Mia holds some of the answers, but both women quickly discover they must each walk through their own doors to freedom, the freedom that only comes when you trust God's sovereignty more than manmade security. 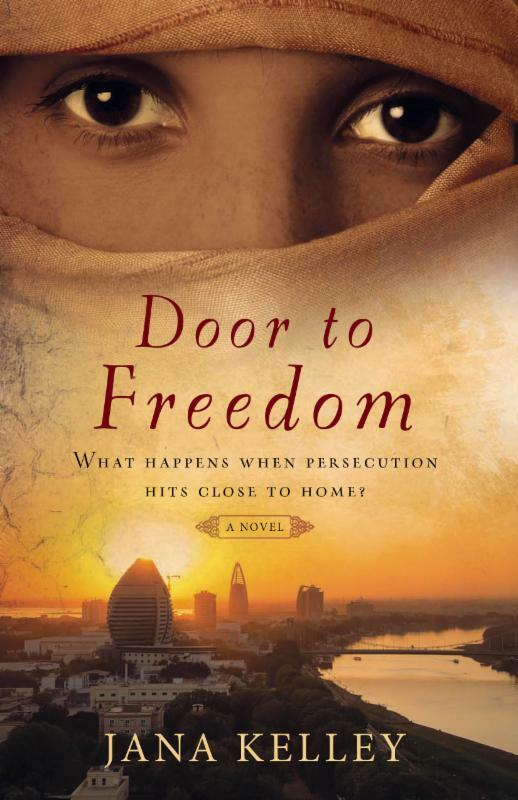 Part of New Hope Publishers' line of contemporary missional fiction, Door to Freedom, the sequel to Side by Side, opens the reader's eyes to modern-day persecution and the life of Muslims in Sudan. Based on real-life events, Door to Freedom also reveals some of the struggles that Christians face when living under Islamic law. The reader will be inspired to pray for those who are persecuted for their faith as well as for the salvation of the persecutors. 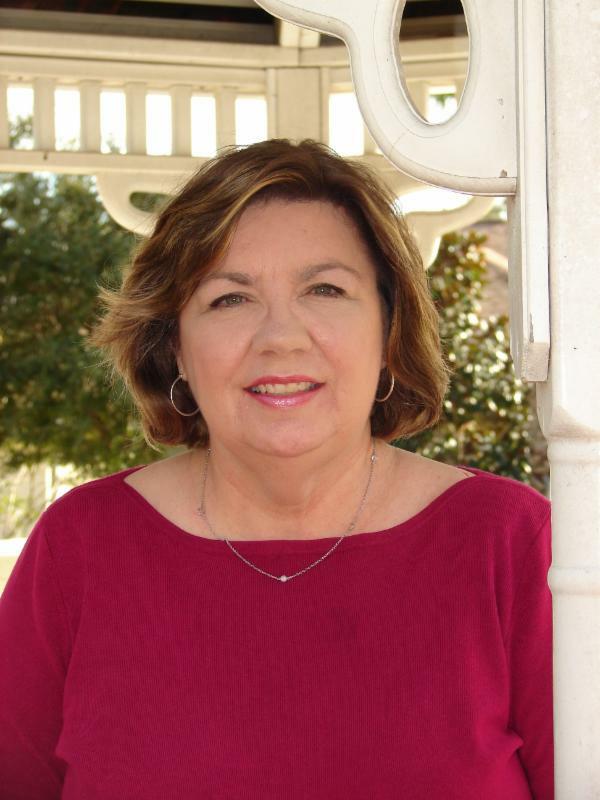 Jana Kelley's "Door to Freedom" is the sequel to her novel "Side by Side" and it is a great continuation. Mia and her husband have decided to stay in Sudan with their children and continue their work; however there are issues that have arisen with the organization when Mia feels like they have finally gotten into a groove of living there. Rania is seeking answers to her sister's disappearance. As Mia and Rania's lives become more intertwined they also realize through whom they can each find answers and experience peace. Jana does an incredible job with bringing the characters and the story as a whole to life. While reading the details really brought to life the situations that these women find themselves in and the persecution that so many people are facing on a daily basis. It is so hard to imagine in my "cushy" life the trials and the horror that so many live with each day. This book is such a great reminder and so eye-opening to so many things that Christians and others are having to experience and choose whether to stand up for beliefs and live out their faith. This is a beautiful hardcover book! I loved it and was so thrilled to share it with my children. The illustrations are so well-done, vibrant and full of details. The text is short to each page and the layout is ideal for children as they have shorter attention spans. The text goes along nicely with the illustration on the corresponding page. This is such an inspirational story and is perfect for this time of year as it is feeling spring-like and Easter will be here shortly. Kerry learns the meaning of Easter, the real meaning, in a little thing that is found on the beach, a sand dollar. This is a story that will stick with my children forever and anyone who reads this book; a sand dollar will never be looked at or thought of in the same way again. I highly recommend this book, this is a beautiful addition to every home's personal library. "Fear Fighting - awakening courage to overcome your fears," written by Kelly Balarie is a wonderful read that will encourage each of the readers and be an inspiration. There are two main sections of the book, the first section focusing on realizing that help is needed and coming to God in search of the help. The second section is 8 chapters, each focusing on a specific fear-inducer. Some of these fear-inducers include control, worry, competing and comparing one's self to others and one's past. Following these sections is a 12 week study guide for using this in a small group study for a little bit extra to get out of this book. It is one thing to read a book, it is another to read a book and discuss it with others. I love that Kelly offers both with this book, and provides guidance to discussing and studying it with others. This is a great read, well worth your time to pick it up and read it and also to really work through it over a 12 week period as it is and will be a process to really make changes in one's life and overcome fears and live life differently. 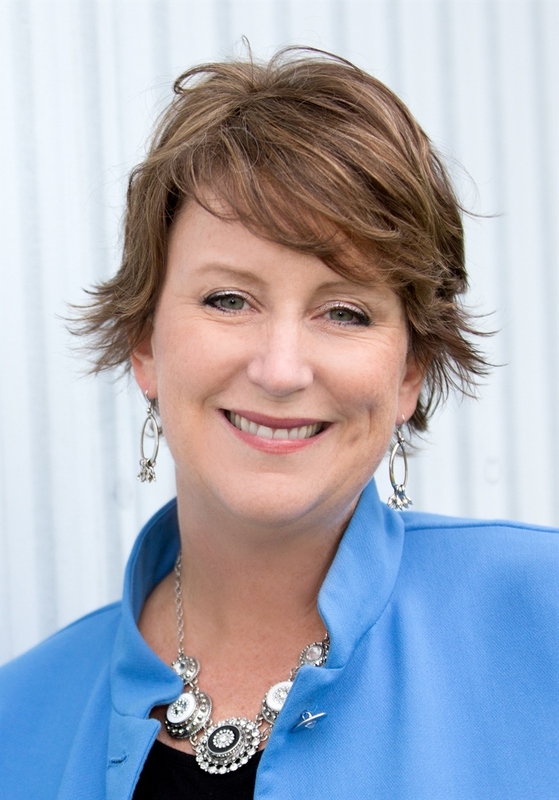 Susan May Warren is one of my favorite authors because the characters she creates become so real, as if they are truly alive and part of real life. Susan's Montana Rescue series is no exception as the characters come alive and stick with you long after you finish reading! 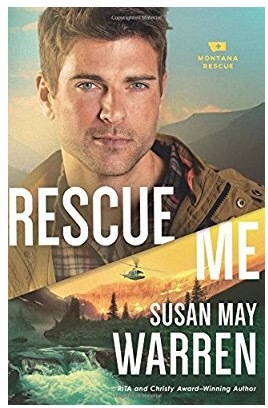 "Rescue Me," book 2, focuses on Sam and Willow whom were both introduced in book 1; however Jess and Pete play large roles as do Sierra, Ian, Ben, and Kacey along with Chet and others. Sam is respected in the community and he is responsible, reliable, really the ideal man and Sierra is the ideal counterpart to him, so then why is he drawn to Willow. Willow is her mother's daughter, carefree, impulsive and leads with her heart. Willow works odd jobs, but her heart is really into her position as a youth leader for the church; however the most recent trips she has taken them on have not ended as planned and the church decides to hire a young man Josh with a Bible degree. Willow, Josh, and Sam sent out with a group of 7 kids to go for a day hike; however as with Willow's recent pattern, things don't go as planned and they find themselves hanging on for their lives and PEAK Rescue out looking for them. Not only do they all need to be saved physically, but they all need rescuing from their pasts, their current struggles and trust God and their hearts. This is a fast-paced read that is filled with adventure, wonderful characters and I cannot wait for book 3 to be out this summer to be back with this group again! Tension, anger, fear, anxiety-it all begins with a heart that craves control. I really enjoyed "Control Girl" and it fit perfectly with a study my Sunday School is currently working through on being content. This book focused on surrendering our need to have control in all areas of our lives, our homes, our children, our husbands, our relationships, our work. 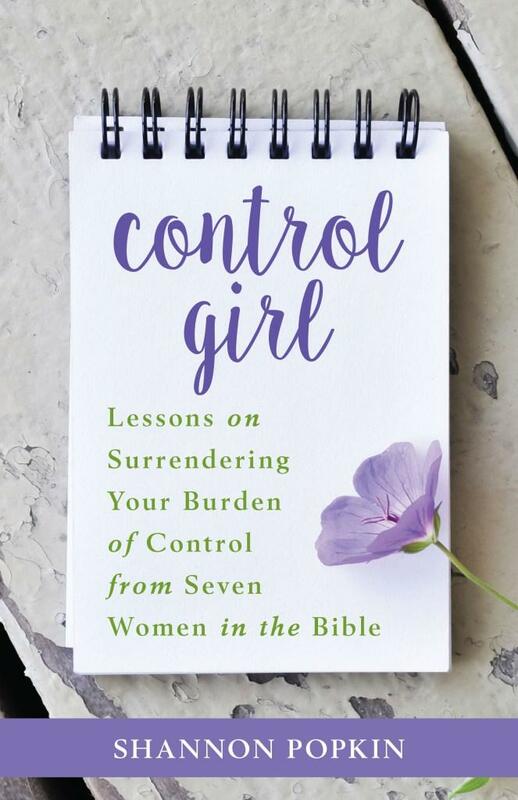 Shannon draws examples from women in the Bible to help each of us learn how to surrender the control, (or try to in some areas! ), in order to live lives that are filled with peace and joy. Shannon also shares her heart and her humor which makes this an excellent read as it is not "preachy" or lecturing, but a fun and inspiring read, but still gets the point across. I loved really learning about these women, as a different perspective is offered and I felt like I really got to know them and who they were, instead of just a tidbit of what they each are well-known for. Sarah, Miriam and Leah were my favorite chapters, although I really enjoyed the entire book. This is one I am going to read again and revisit often. I highly recommend this for individual and small group study. Lynette Eason has written another book that is totally and completely engrossing and impossible to put down! I was completely hooked from the very start and read "Moving Target" is two sittings. Maddy and Quinn both have unresolved issues in their pasts and with their families. Although, these two have known each for awhile now there is still so much they each do not know about the other and much they are holding back from each other and their friends and colleagues. Now these two find themselves caught in the clutches of a madman or possibly more than one. Maddy and Quinn have been identified as numbers 9 and 10 in a string of murders and the serial killer has kidnapped them and trapped them on an island on which they must find a way off of or die. As Maddy and Quinn fight for their lives, they find their families being brought into this crazy game of survival and they are forced to face their families and unresolved issues while watching their backs. Maddy and Quinn have been in the previous novels in the Elite Guardians series, so it was great to be finally learning more about these two and really learning their stories as well as getting to spend more time with the other ladies and their families. Lynette's writing is amazing, it flows so nicely, and is a great mix of romance and suspense and I completely become lost in the story and lose track of time staying up way too late reading and then it is hard to fall asleep with my mind still wrapped up in the story and in the characters' lives. I highly recommend this book, but you must read the other two books in the series first to really get to know all the characters. If you haven't read them yet, definitely read "Always Watching" and "Without Warning." I was so excited to read at the end of this book that book #4, "Chasing Secrets," is coming out this summer! I am so looking forward to reading it after reading the first chapter that was shared! *Thanks to the Revell Reads Blogger Program for the complimentary copy of this book." This is an excellent book that I highly recommend for couples to read, whether they are engaged and planning to be married or they have been married for a few years, or married for many years. Dorothy begins with this book with stating that she is not a marriage expert and her marriage is not perfect; however she and her husband are committed to making their marriage work and they have counseled many couples throughout the year. This is just the beginning of her honesty and her heart that is shared throughout this entire book. 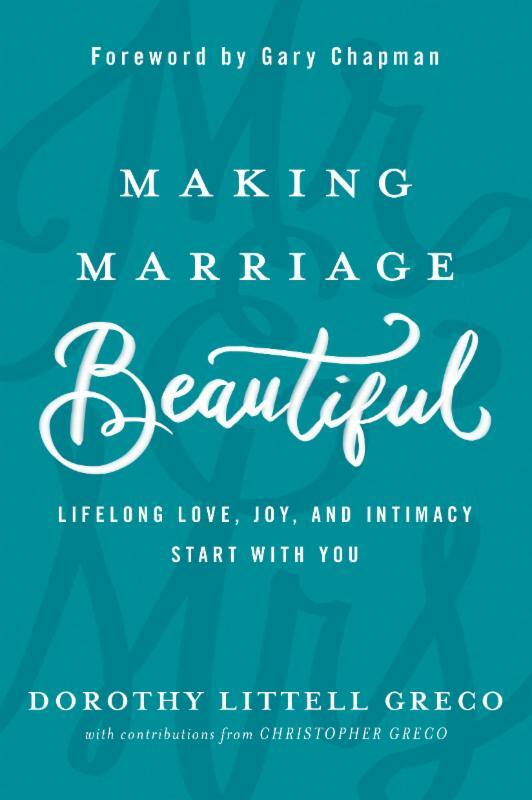 Marriage is a lot of work, but it can be so wonderful and Dorothy addresses so many things in this book that may cause disappointments and tension between husband and wife. I love how the author shares her own personal stories and also little tidbits from others and wisdom from other authors, books and things that she has learned throughout the years. The Nonnegotiables and Choosing Joy chapters are my favorite, even though I enjoyed the entire book and found it to be packed with so much and such an overall encouraging book to read. "Justice Delayed" is the first book in Patricia Bradley's new Memphis Cold Case series and it is a fast-paced, intriguing romantic suspense novel! Andi's sister was murdered almost 2 decades ago; however new information has surfaced that the convicted killer is not actually the one who did the crime. 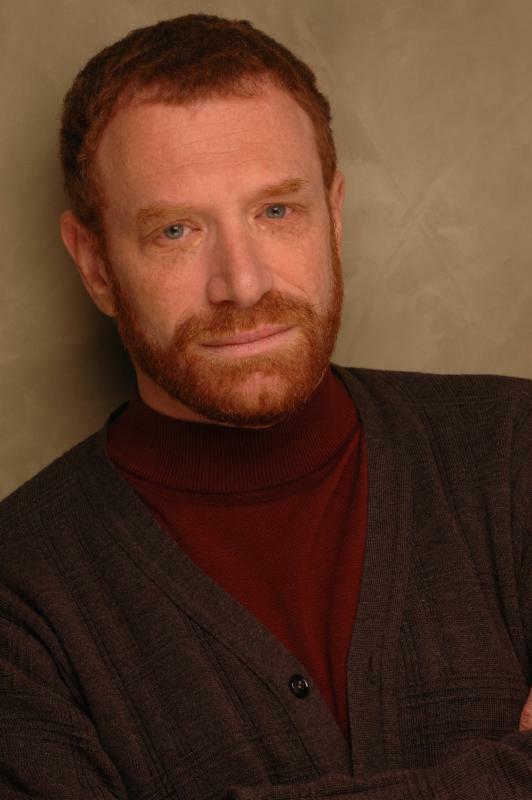 Will is the assigned detective and he is determined to help Andi find out the truth. However, they are in a race against time as the accused killer is about to be executed. I really enjoyed this book and found myself wanting to keep on reading to find out the truth and what really happened. The book begins with introducing the reader to Stephanie in the first chapter and the dilemma she finds herself in. Then it jumps ahead 18 years and to Stephanie's sister Andi being contacted by Stephanie's former roommate and here the guessing and who knows what and questions about what happened begins and keeps me guessing and wondering all the way through the book. Patricia does a great job at creating the characters and building the story and the mystery while weaving romance throughout it as well creating a nice mix. 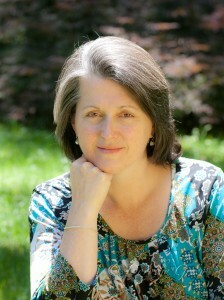 I am eagerly awaiting what Patricia will write next in this series! Meet an unusual witness to the greatest story ever told . . . a dog! Don't miss Ron Marasco's new book! Barley is a homeless dog and is struggling to survive when he is taken in by a nice couple. 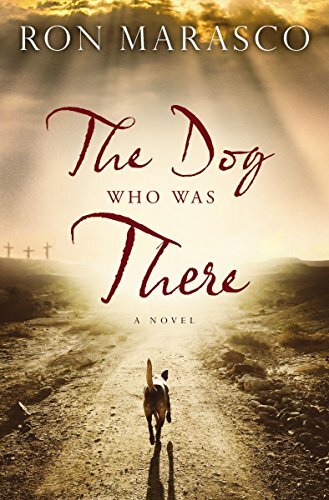 Told from Barley's perspective, "The Dog Who Was There," offers a new take on Jesus' teachings and his interactions while living and teaching here on Earth. Barley sees the world for what it actually is, the hardness, the poverty, yet also the love and kindness that some share openly and give wanting nothing in return. I was not really sure what to expect this book to be, and I enjoyed it! I thought it was very well-written as the time period came alive as did the various characters. Barley you cannot help but love, and the rawness and honesty that comes with the story being from his perspective really portrays the truth of this story. For more information visit his website at http://www.jpatrickblack.com/, and connect with him on Facebook and Twitter. This is a must-read for fans of YA sci-fi/fantasy novels. J. Patrick Black has created a world and characters full of intrigue, magic and a book that is easy to become lost in. This is the first book in a series, so there are a lot of details shared to help set the scene and introduce the character to this world and to the many characters. This is definitely an author and a series to watch!